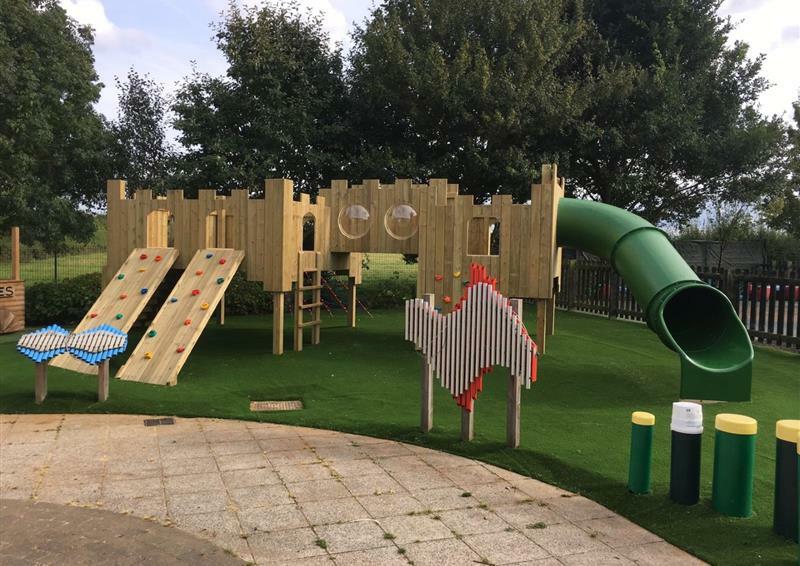 Whether leaping across a Trim Trail like a ninja warrior or scaling to the top of a Climbing Frame like a daring mountaineer, our Active Play range of playground equipment is here to be conquered! 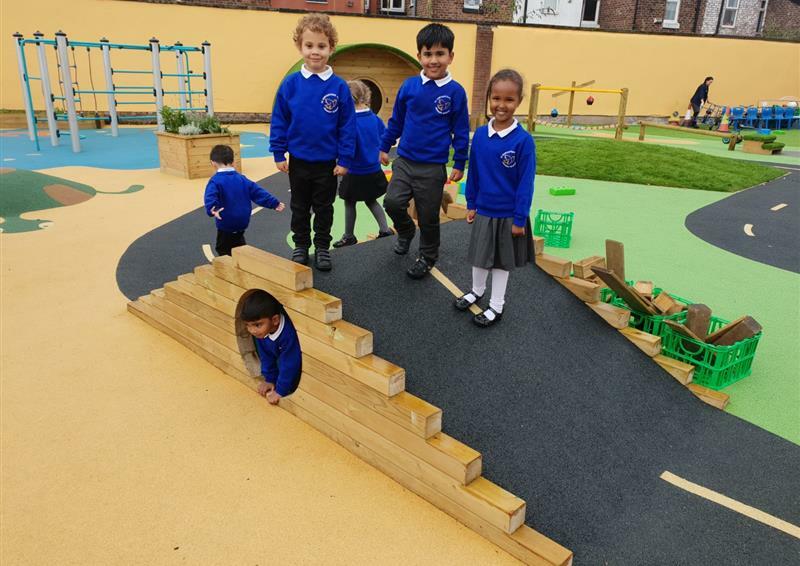 We have a complete range of challenging and inspiring products suitable for EYFS, Key Stage 1 and Key Stage 2 playgrounds. 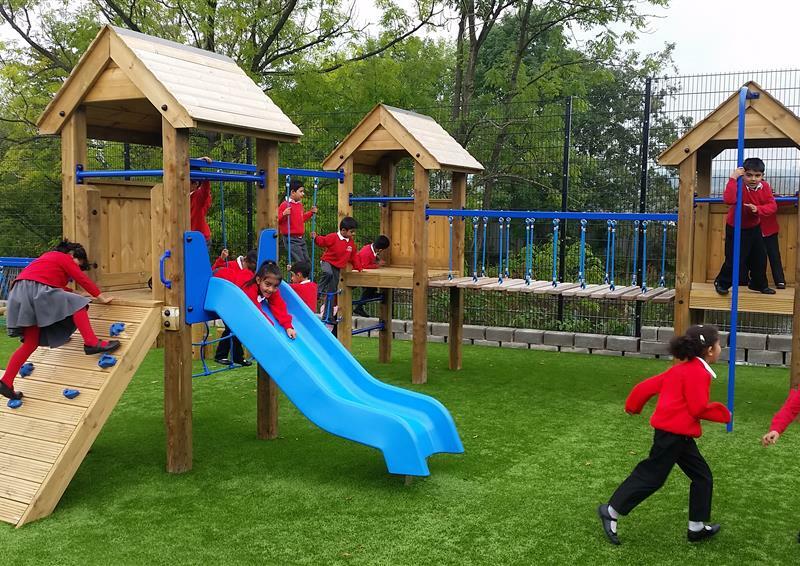 Exciting playground environments encourage all children to participate in physical activity. 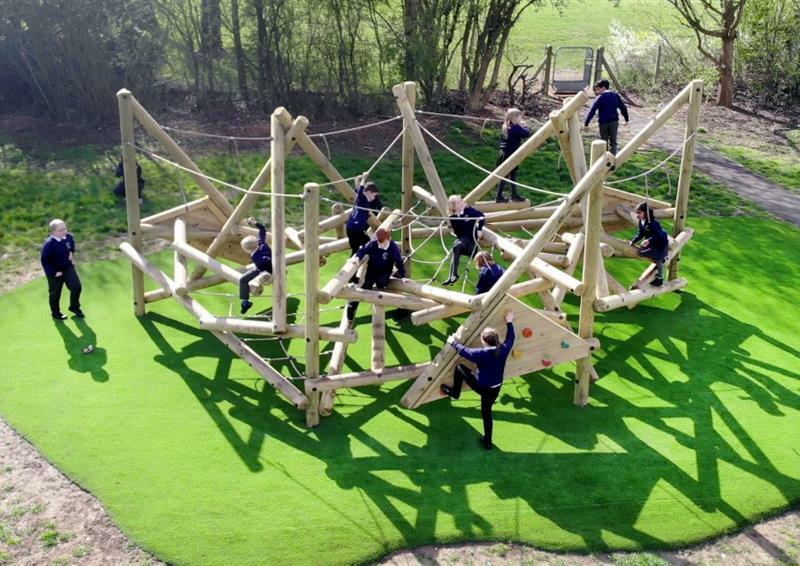 Our Apollo Challenger has over 16 different challenges. 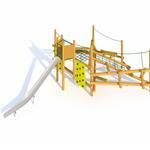 Our Trim Trail equipment can create the perfect community play space. 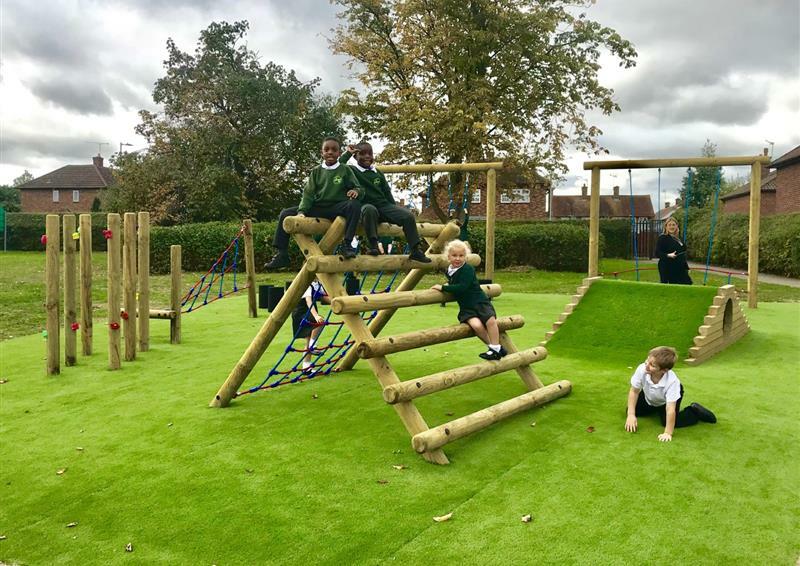 Our Trim Trails, Climbing Frames, Play Towers, Castles and Tree Houses offer children a wide variety of excellent play and learning opportunities to enjoy in the school playground. 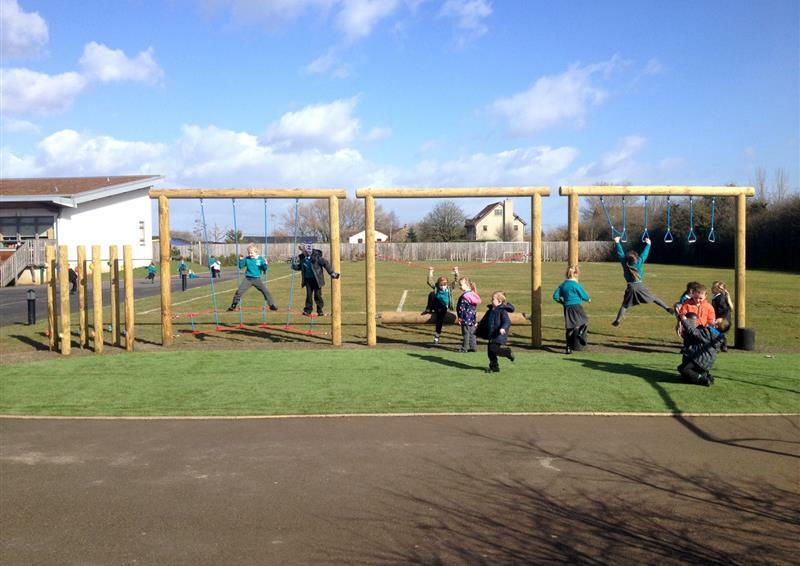 They all encourage physical development and exercise. 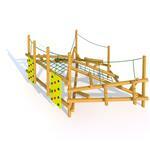 Different features of each trail or climbing structure allow children to develop core stability, coordination and balance. 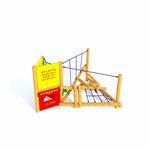 Grab and grasp actions develop both fine and gross motor skills. 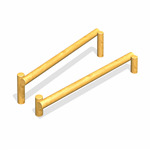 Children are reaching, stretching and pulling to improve upper and lower body strength. 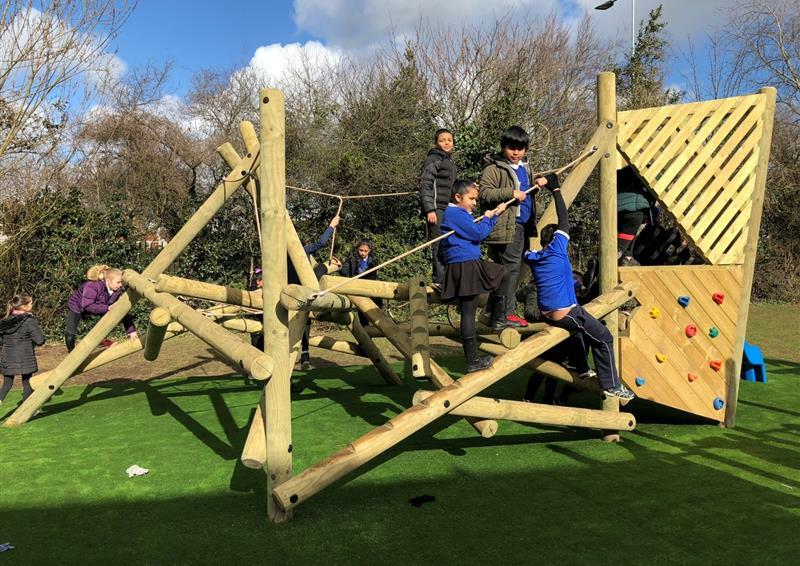 Each of our Trim Trails and Climbing Frames provide children with mental challenges and problems to solve, plotting how they are going to travel across the course and developing the confidence to give it a go. 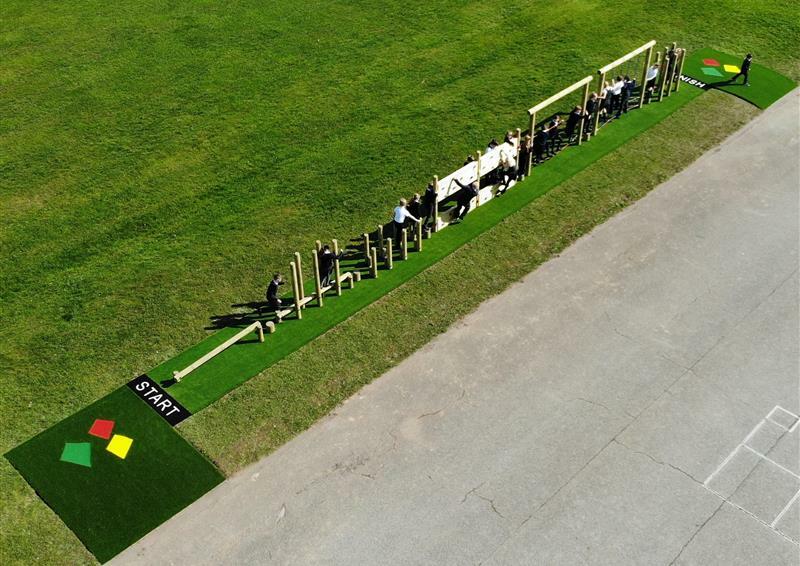 For some it’s about speed, while for others it’s agility. 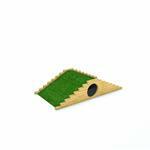 Whatever drives them, logic tells them how they are going to get across the course safely and achieve their goal. 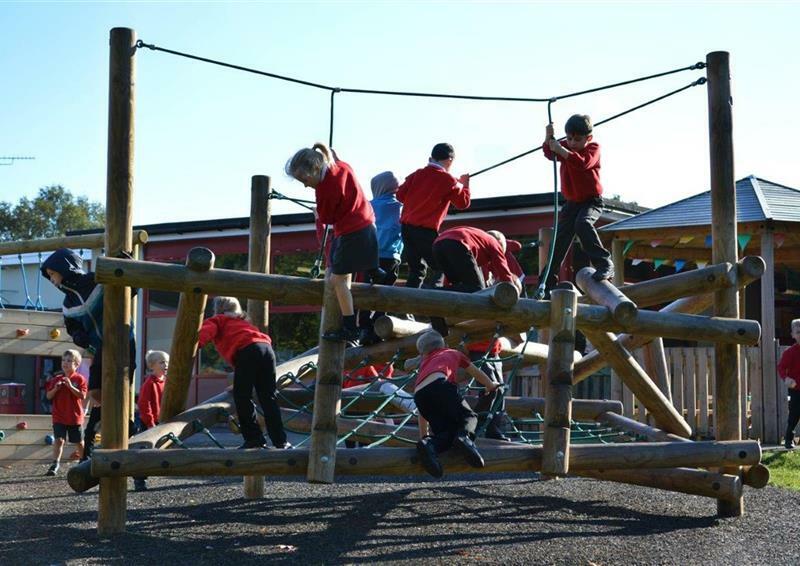 They are learning how to assess and take risks all within a safe play environment. 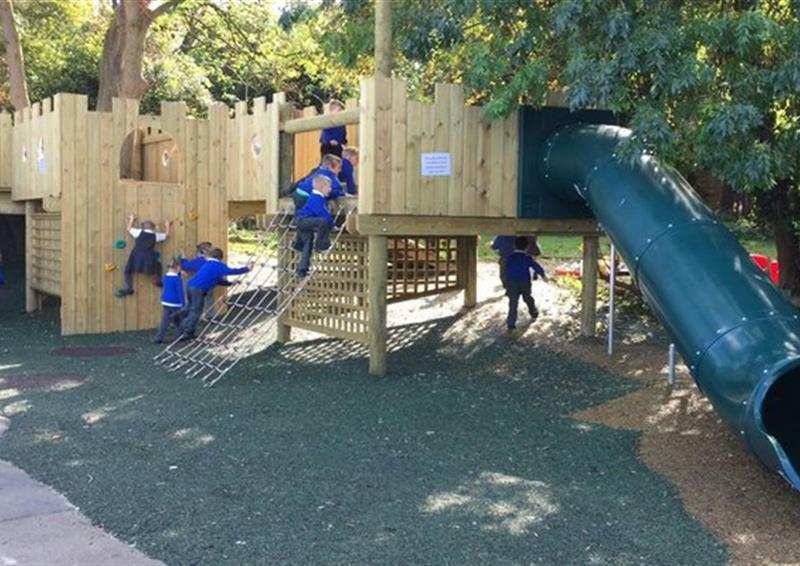 The great thing about our Active Play Equipment is that you can put all sorts of different combinations together. 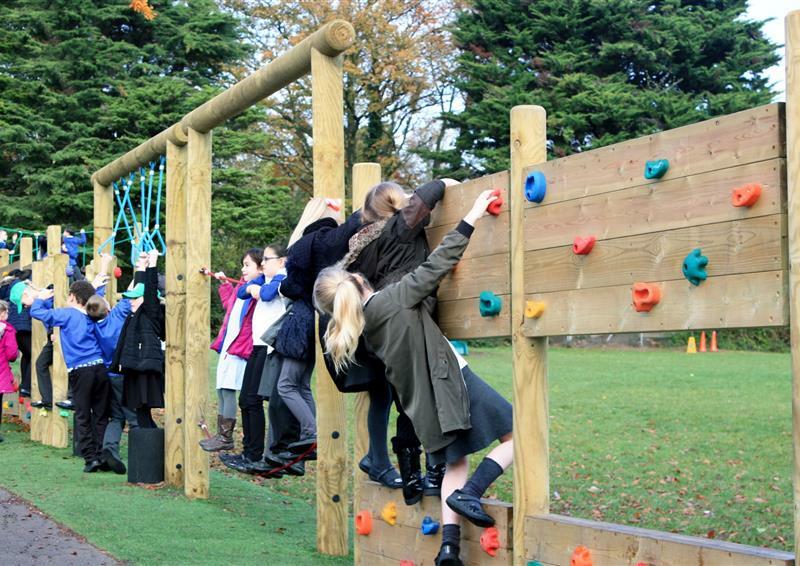 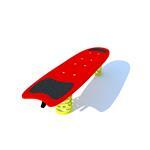 We can bespoke our designs to match different levels of ability and to suits your school’s specific needs. 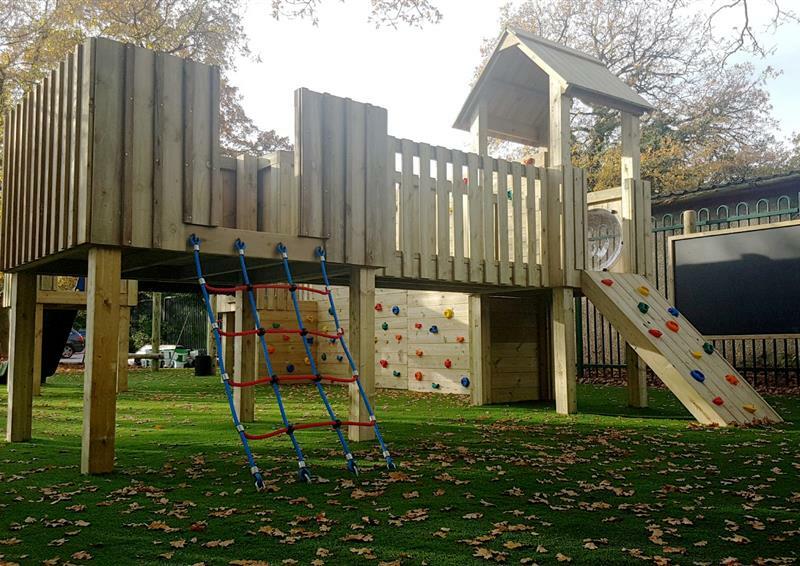 Whether you are looking for something suitable for preschool children, or whether you wish to create more of a difficult and challenging environment for older children. 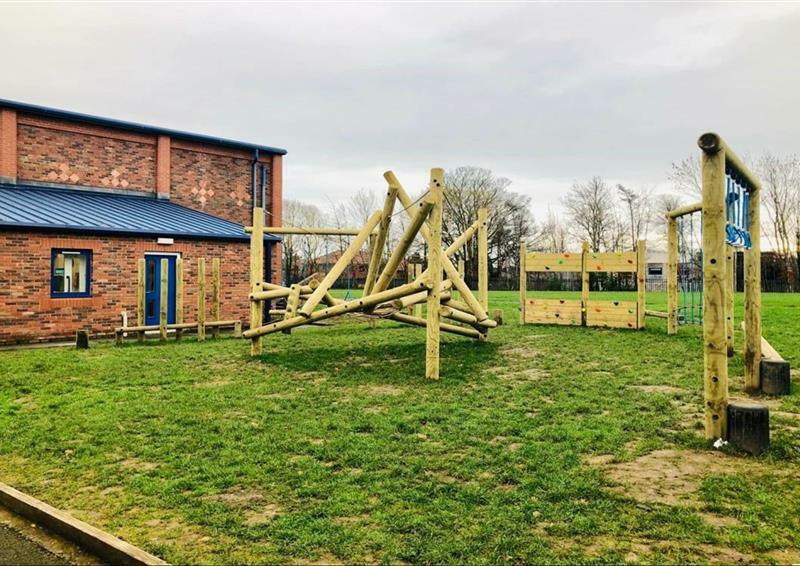 Whether you need something to help teach specific areas of the curriculum outdoors, or something to particularly engage and support children who have special education needs. 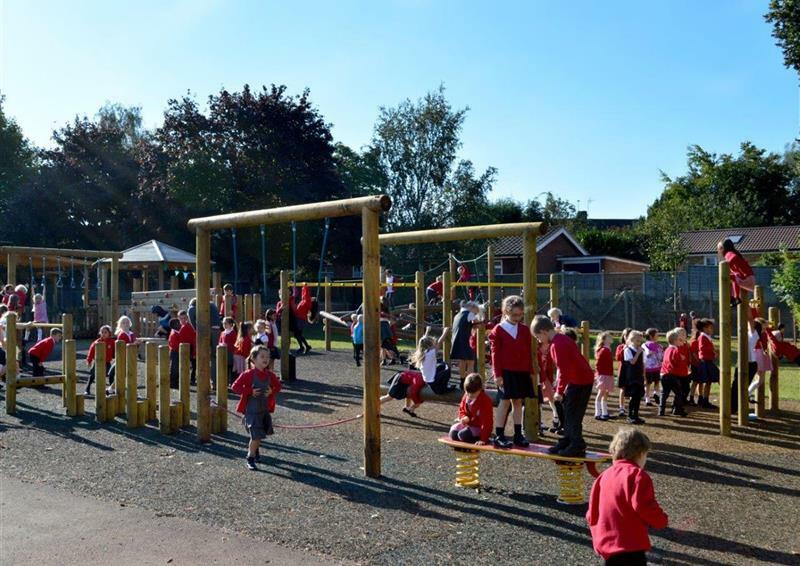 We can design and install Active Play Spaces with your exact requirements in mind. 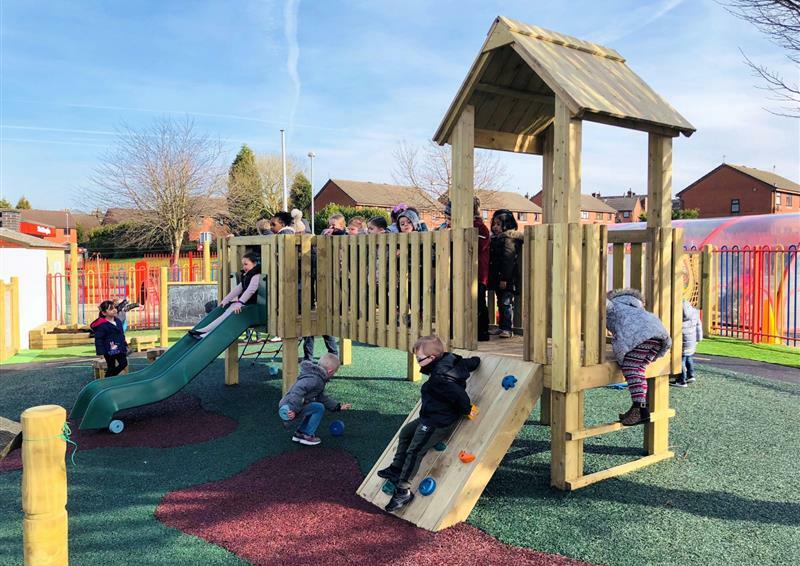 Banish boring playtimes and look forward to group co-operation and cohesion, improved confidence and creativity, a little competition and a lot of collaborative fun!